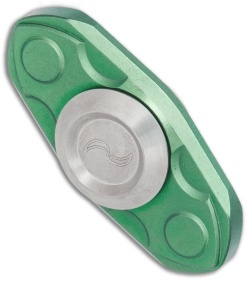 This Ace Spinner model comes in a green anodized finish with a satin finished pivot disc. 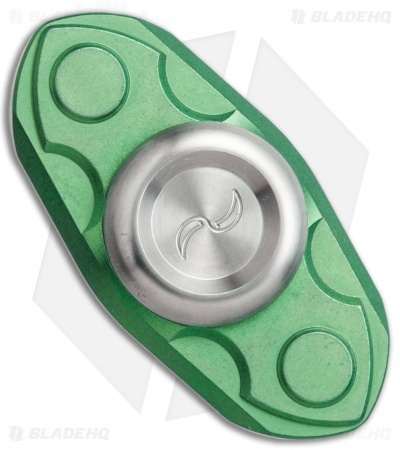 The Ace Spinner is a fun and compact fidget hand spinner from Liong Mah designs. 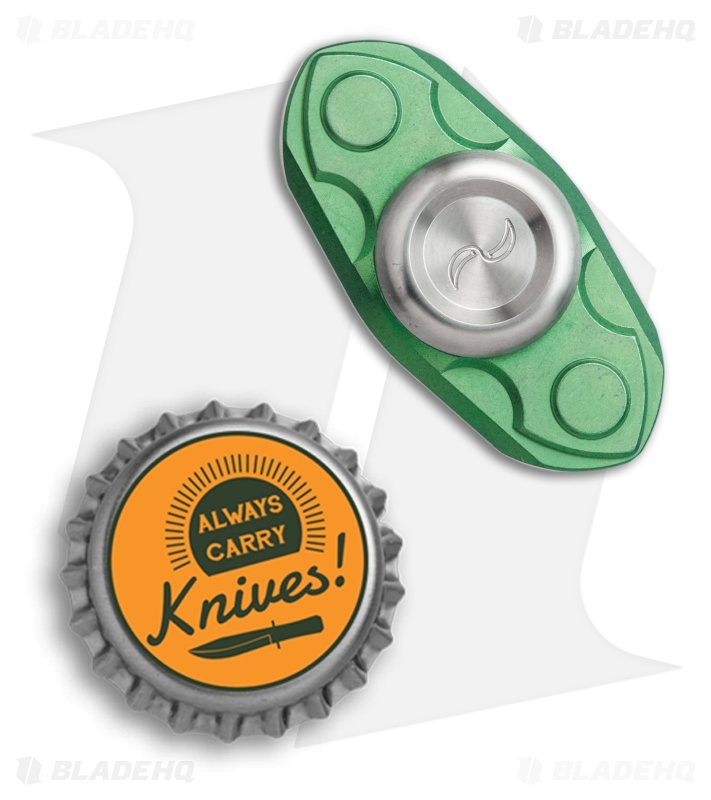 It offers the same quality design and build you would expect from a Liong Mah design. Titanium construction offers a durable, lightweight build that is perfect for EDC. A stainless steel ball bearing pivot provides hours of fidget spinning fun. Item comes in a stainless steel storage tin.